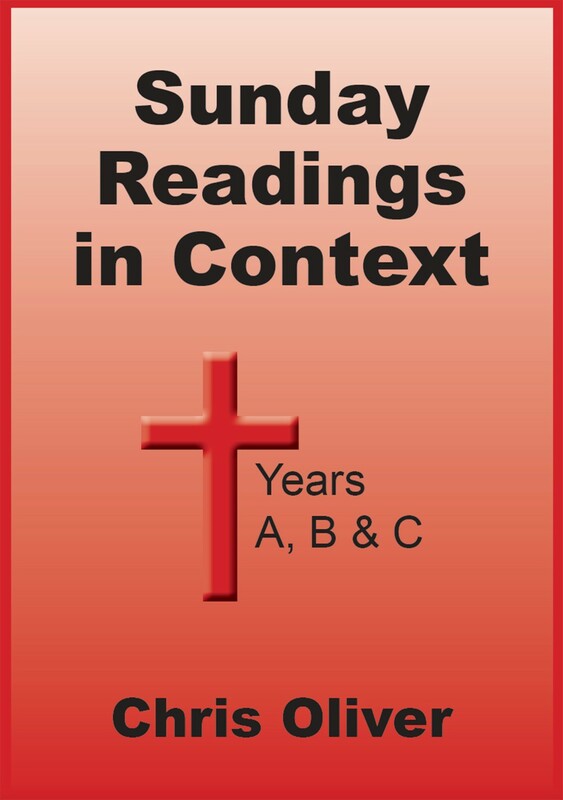 This volume gives notes for the all Sundays and Principal Feasts for all three Years A, B & C.
This new book includes and replaces the six volumes with notes for each half-year of the three-year cycle previously published. This book covers the Sundays and Principal Feast Days of all 3 years A, B & C of the three-year cycle. Ample links to and within the Table of Contents enable the note for any Sunday to be found quickly.